Meaty kibble contains the optimum level of protein which contributes to proper development and muscle maintenance. 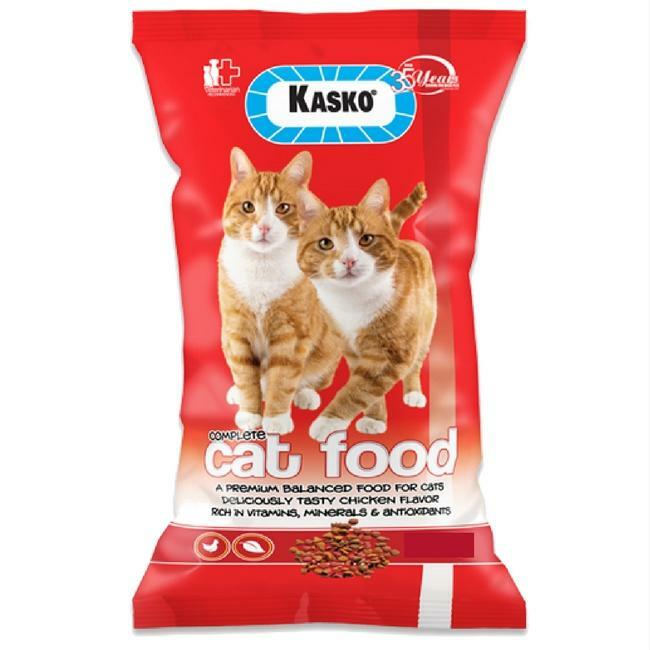 The Vegetable Kibble contains trace elements, vitamins and dietary fibres essential for your cat's wellbeing. The varied shaped kibbles promote great oral hygiene and healthy teeth.